The PCB crushing and separating machinery is used to process the separation of metal and non-metal in waste printed circuit boards, copper clad laminate, circuit boards and leftover materials, then reuse the copper and resin powder. The equipment uses high voltage electrostatic separator to make the separation more fine, effectively control the loss of nonferrous metals. The separation rate of air separation equipment is up to 97%. One dismantling machine→one shredder→hammer mill→one grinder→one air separator→one pulse-jet bag filter dust collector→one high voltage electrostatic separator. Our automatic dismantling machine is used to remove electronic components from different PCB board. It is equipped with a high power deceleration motor, the temperature can be improved quickly. It takes only 10 minutes to reach the maximum temperature of 400 degrees. It has the characteristics of high temperature resistance, wear resistance, safety and reliability, stable performance, high precision and durable. It is a good tool for PCB recycling plant. PCB shredding is the first stage crush, the material after shredding can be reused directly or further refined according to the requirements. 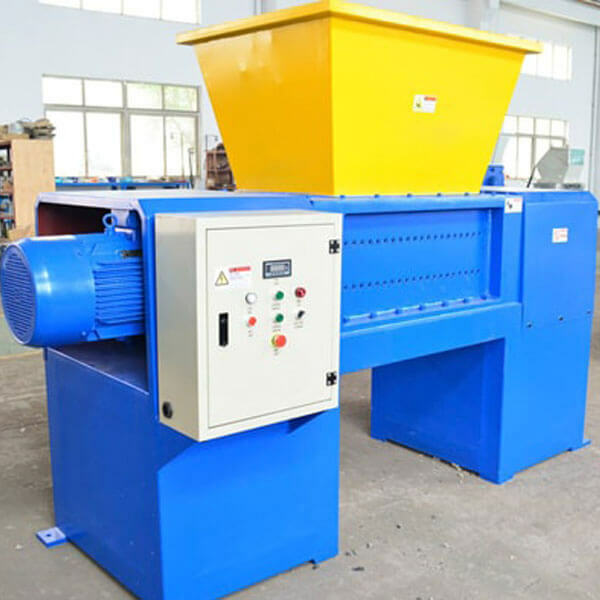 This series of double rollers shredder has the characteristics of low speed, high torque and low noise. It adopts computer PLC programming control system to control machine’s start, stop, reverse and automatic reverse control function after overload. 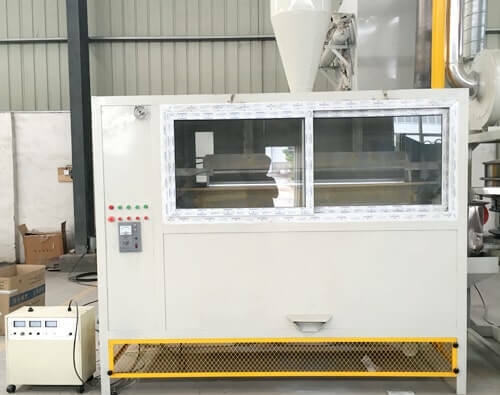 This PCB shredding machine can meet the requirements of all industries, such as electronic waste, plastic, metal, wood, waste rubber, packing barrel, plate and so on. This machine is used for the second stage crush. 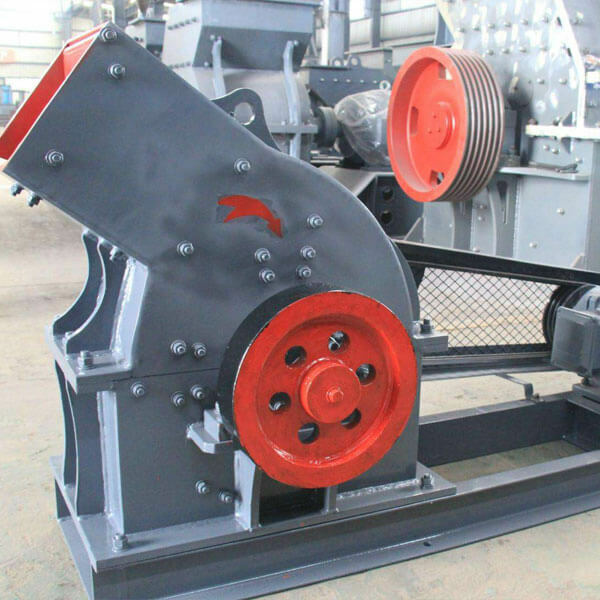 Hammer mill can break all kinds of scrap metal, circuit boards, cans, copper and aluminum radiator into pellets, so as to reduce transportation costs and improve the speed of reprocessing. It has the advantages of low noise, high crushing rate, no pollution, stable performance, the size of the particles can be adjusted and the particles are uniform. 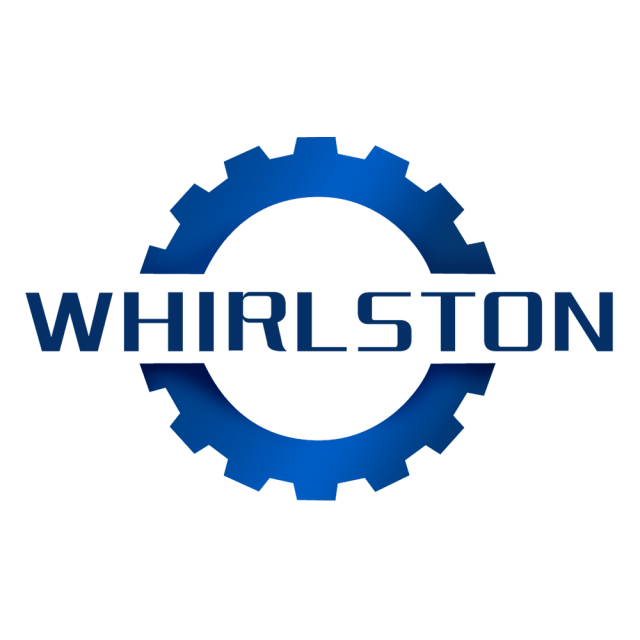 It’s the ideal processing equipment for metal smelting, metal reutilization, iron and steel enterprises. The automatic multifunctional grinding machine is a series of blade type plastic mill. This machine is used for the third stage crush. It has the characteristics of high production and low energy consumption. 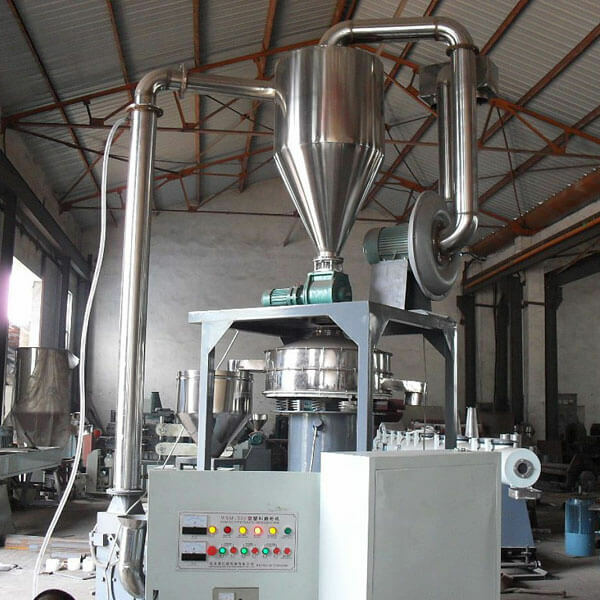 Waste circuit board grinding machine is used for powder processing of polyethylene PE, polyvinyl chloride PVC, polypropylene PP, polystyrene PS, ABS, nylon, EVA, PET and other materials. It is the supporting equipment in the recycling plant of the waste circuit board and the aluminum plastic separation, mainly for grinding circuit boards or aluminum-plastic materials to be powdery, which provides convenience for sorting. The air separator is suitable for separating all kinds of metal and non-metallic materials, powdery materials, granular materials and mixed materials. Separation based on specific gravity, particle size or shape of the material. It is used in many industries, such as mineral processing, chemical industry, reuse of waste materials and other industries. 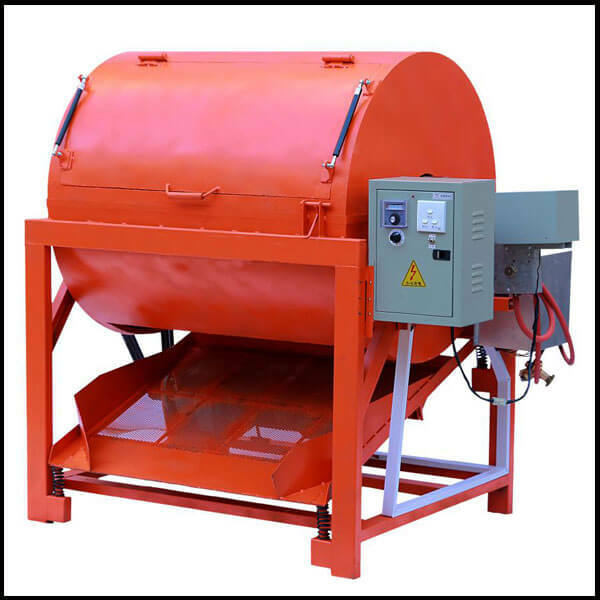 Air separator plays an important role in the PCB crushing and separating machinery line. The air separator has the characteristics of stable performance, high efficiency, low energy consumption, small land occupation, small noise, no pollution and wide range of application. Pulse-jet bag filter dust collector is widely applied to dust purification in hardware, cement, building materials, ceramics, electronics, chemical industry, footwear, foundry, plastics, aluminum products, metallurgy, electric power, leather, food, machinery processing, non-ferrous metals and other industrial fields. Because this dust collector adopts the ash cleaning method with pulse injection, has the advantages of good cleaning effect, high purification efficiency, large air volume, long life of filter bag, small maintenance work and safe and reliable operation. The electrostatic separator can achieve the function of sorting and extracting two times in a single equipment. Both metal and plastic can be sorted two times with higher purity. The high voltage electrostatic separator is widely used in the metal and non-metal recycling projects of waste circuit boards, waste wire and cable reusing equipment, aluminum plastic separation and reuse equipment. The equipment has advantages of low energy consumption, low noise, high output, and dust free. For different materials, different electrostatic separator specifications can be used. Our factory can produce single roller, double roll, three rolls, six rollers and multi roller electrostatic separator. It is possible to make a conforming electrostatic separator according to the requirements of customers for ingredients extraction, purity and output. 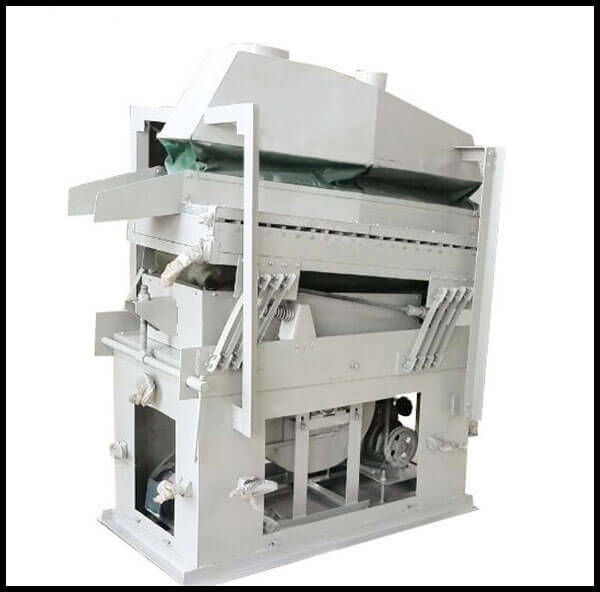 This PCB recycling plant adopts biaxial crusher for the first stage crush, hammer mill for the second crush, high speed turbine pulverizer for the third crush. 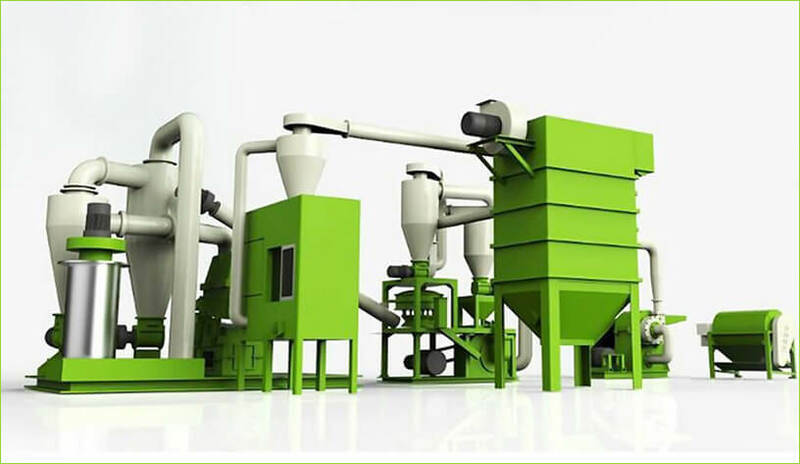 Materials are crushed into powder by three stages of crushing, then separated by air separator and electrostatic separator. This production line has the novel and unique structure with large capacity and low power consumption, controlled by PLC. It not only improves the quality of reusing copper, but also prevents secondary pollution. The reutilization rate of copper in waste circuit board is up to 99% after separating and sorting. After being broken for three times, the waste circuit boards become a mixture of metal and resin fiber powder. Then the metal and the resin powder are separated by the separation of air separator and electrostatic separator. 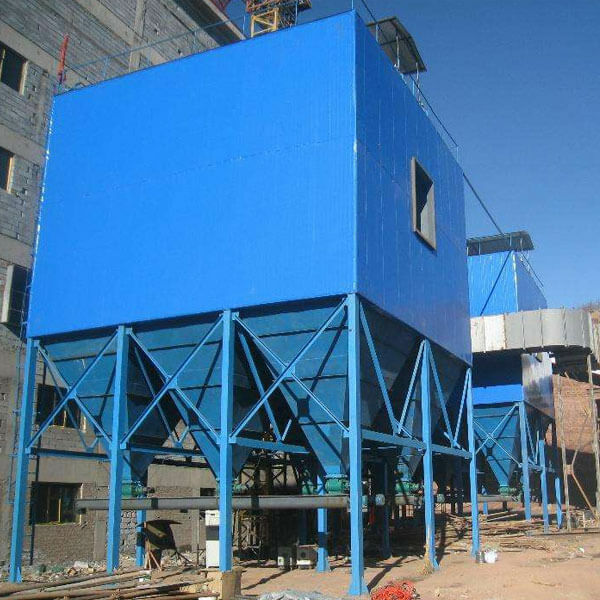 In order to prevent the dust pollution in the process, adding bag dust filter collector after the air separation process effectively solves the problem of dust pollution. Compact structure, reasonable layout, stable performance, low noise. Processing capacity can be up to 1000 kg/h via three stages crushing. The separation rate of air separation equipment is up to 97%. The high voltage electrostatic separator makes the separation more precise, effectively controls the loss of nonferrous metals. Coordinate operation and even uniform feeding controlled by PLC in the whole line. The grinding chamber adopts circulating water to control the temperature and reduce the noise. The efficiency of pulse-jet bag filter dust collector is up to 99%, which effectively inhibits the volatilization of dust and has no secondary pollution. Bridge and guardrail are set up at the height of the whole production line. It is convenient for the maintenance personnel to monitor and maintain the equipment in real time.